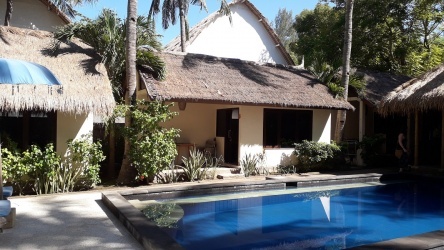 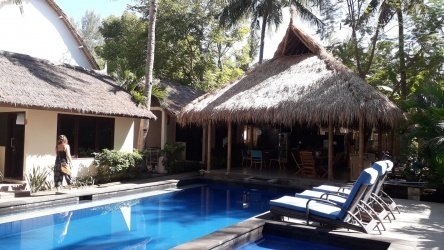 This small villa is located in a very popular and touristy site of Tulamben - Rubaya on a plot of 200 m2. 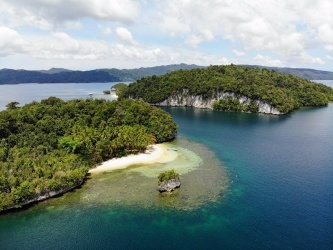 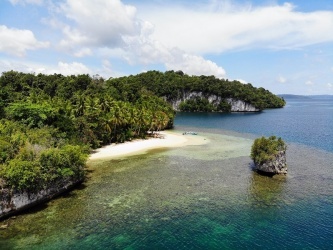 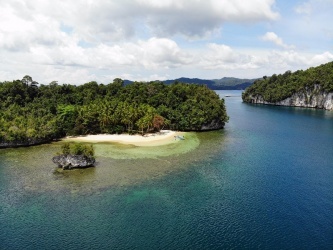 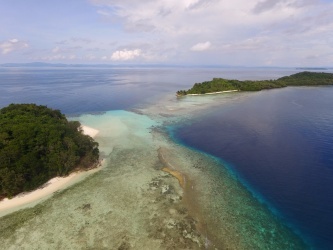 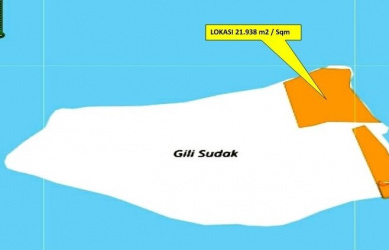 This locality is especially popular for divers due to the wreck of the Liberty Ship of II. 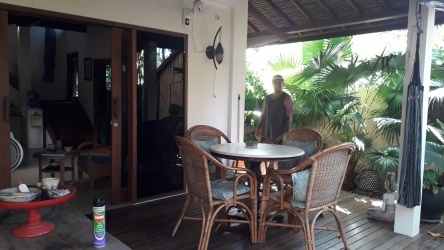 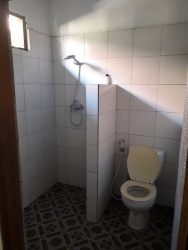 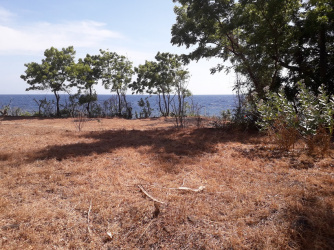 world war, which are about 700 m away from this place.The villa's location offers garden view, distance from the beach is about 100 m.Villa has 3 rooms, bathroom, but it has to be reconstructed. 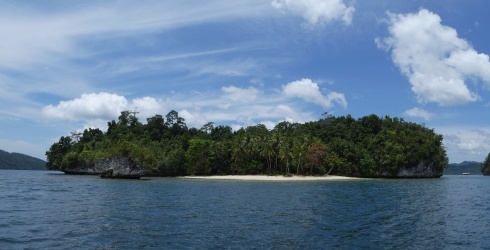 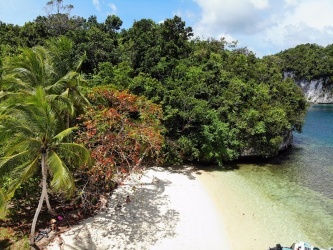 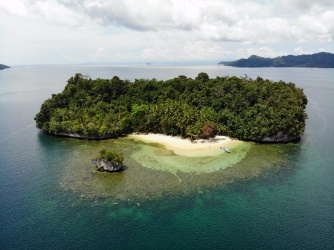 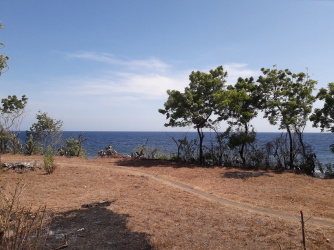 The great investment, beachfront land in Batu Ringgit, Tulamben on the East Coast of Bali Island. 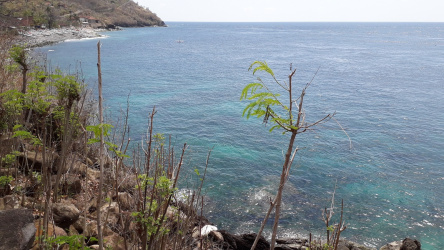 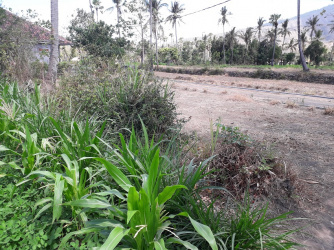 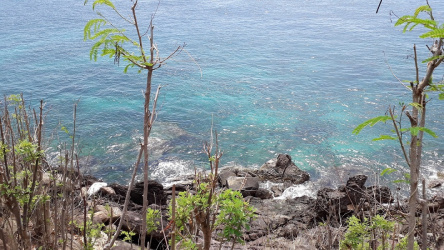 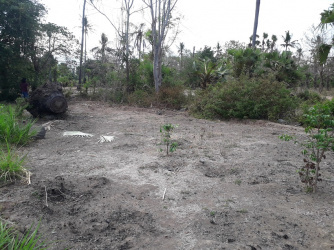 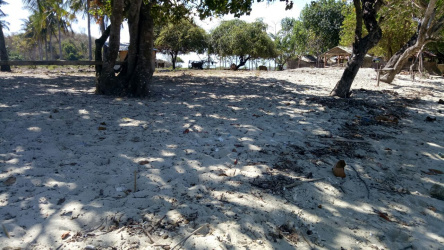 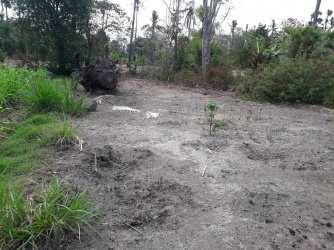 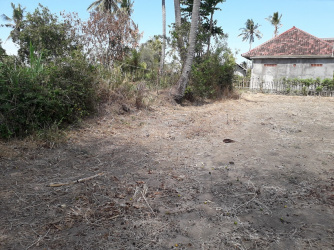 Very attractive plot of land in Batu Ringgit, Tulamben on the east coast of Bali.Beachfront, ocean view.Great investment, do not hesitate!The land is suitable for the construction of a private villa or resort.Access road.Land size: 950 m2Total price: 107. 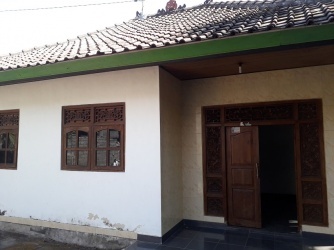 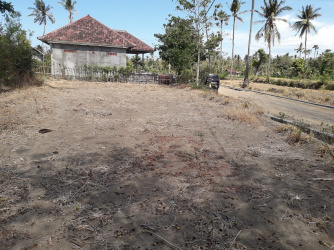 The last land for sale in Jl. 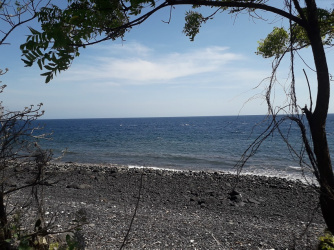 Melasti, in very popular tourist area Amed on the East Coast of Bali Island. 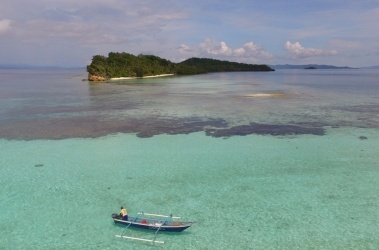 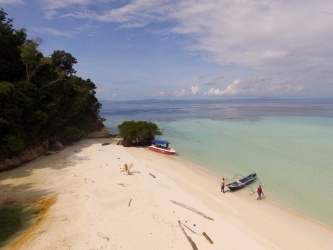 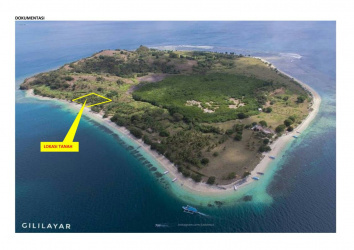 Beautiful land for sale Jl. 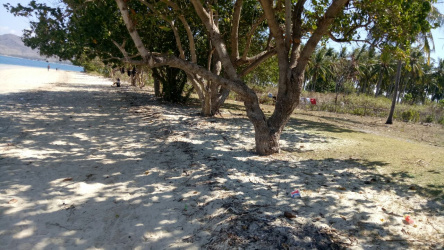 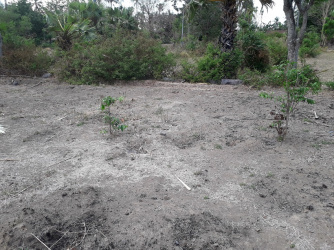 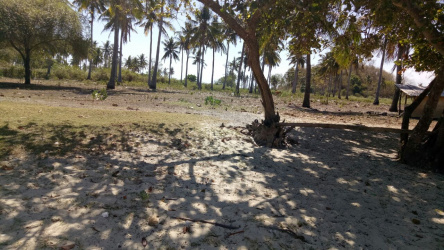 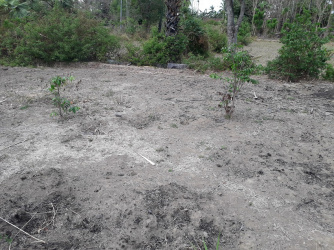 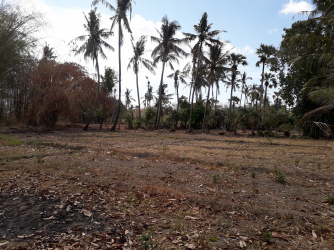 Melasti, sorrounded by gardens, 50 meters from Melasti Beach.The last land for sale in this location!The land is suitable for the construction of a private villa or resort.Access road.Land size: 1.000 m2Total price: 109. 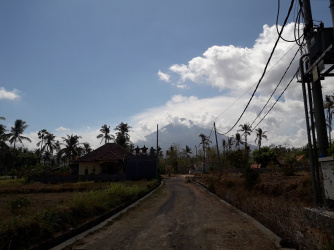 Land in very popular tourist area Amed on the East Coast of Bali Island. 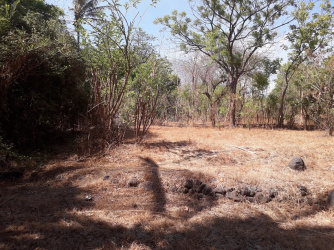 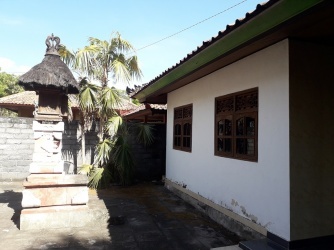 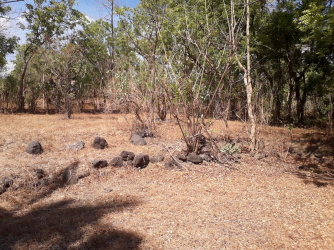 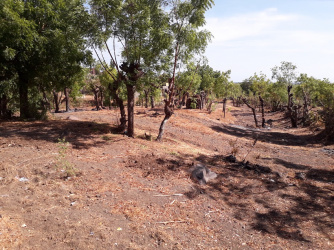 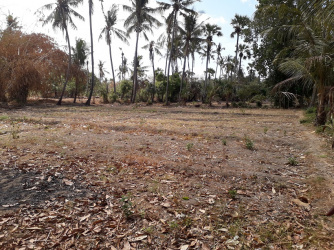 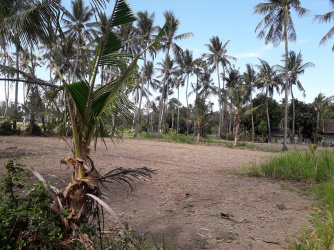 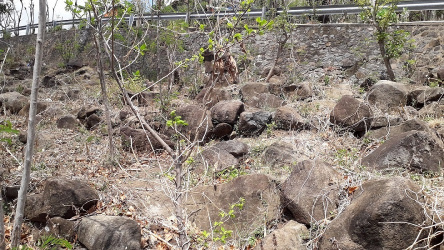 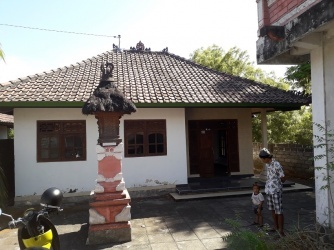 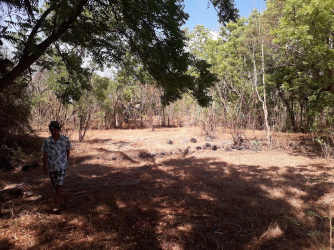 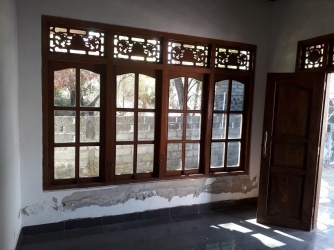 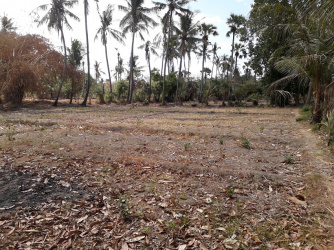 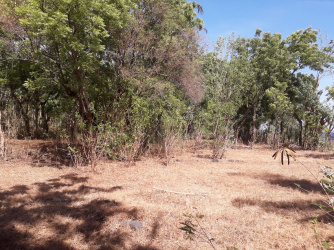 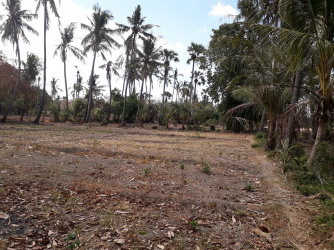 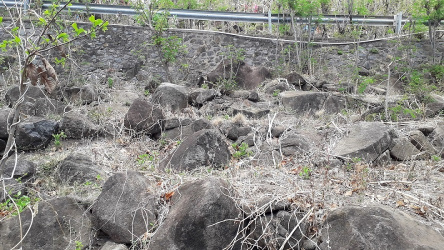 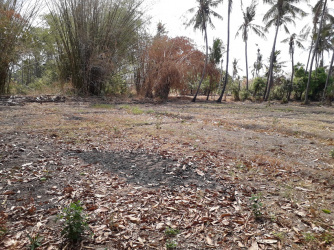 Beautiful land in attractive location just 100 meters from Melasti beach in Amed,surrounded by ricefields and gardens.The land is suitable for the construction of a small private villa.Access road.Land size: 250 m2Total price: 29. 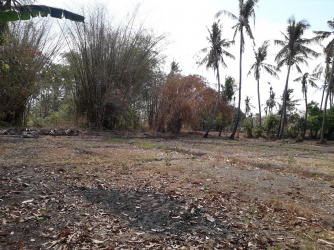 Land in very popular tourist area Amed on the East Coast of Bali Island. 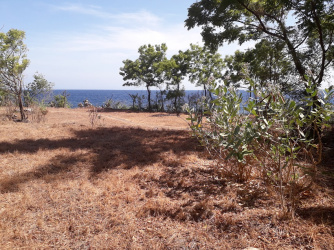 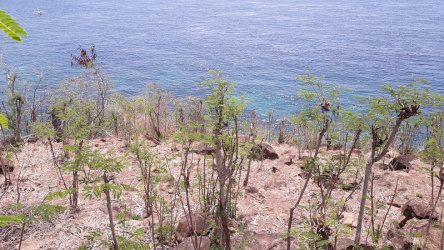 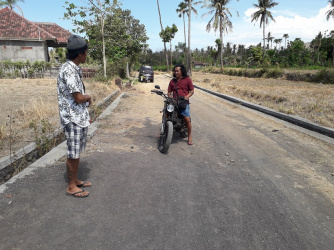 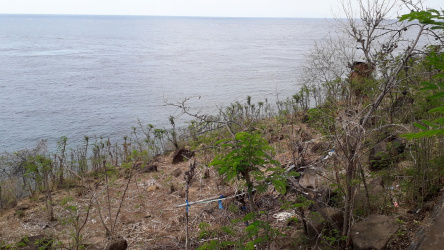 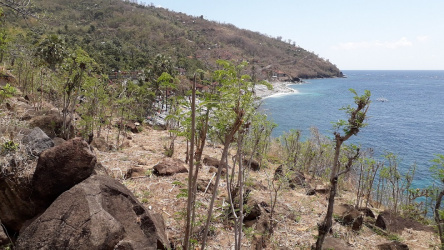 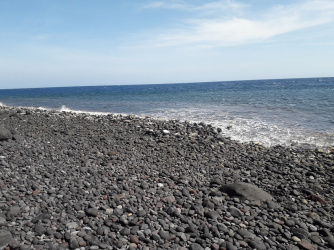 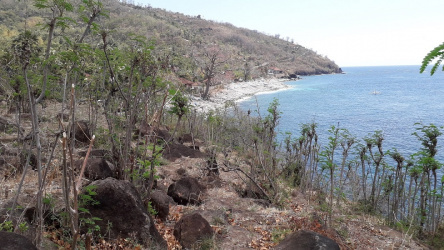 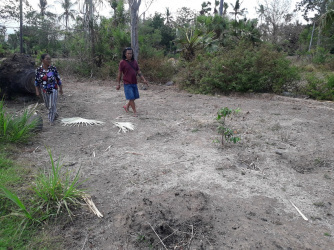 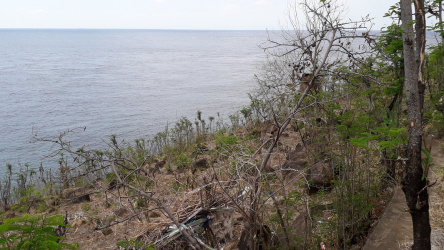 Beautiful land in attractive location just 100 meters from Melasti beach in Amed.Stunning views of Agung volcano.The land is suitable for the construction of a small private villa.Access road.Well.Land size: 300 m2Total price: 34. 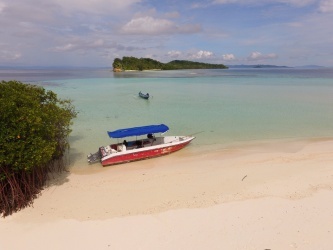 Yeben Kecil Island is a small island located in Wayag Blue Lagoon, Raja Ampat, West Papua.This is the most beautiful place in West Papua and also the most popular tourist destinations will enchant you with small islands scattered in the sea, exciting white beaches surrounded by crystal clear turquoise waters, stunning flora and fauna, snorkeling paradise, scuba diving. 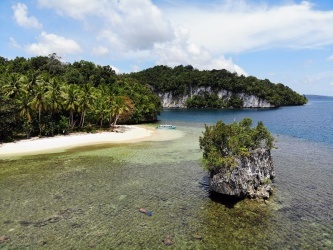 Urai Island is a small island located in Wayag Blue Lagoon, Raja Ampat, West Papua.This is the most beautiful place in West Papua and also the most popular tourist destinations will enchant you with small islands scattered in the sea, exciting white beaches surrounded by crystal clear turquoise waters, stunning flora and fauna, snorkeling paradise, scuba diving. 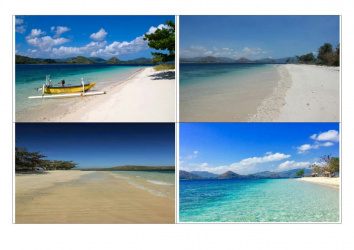 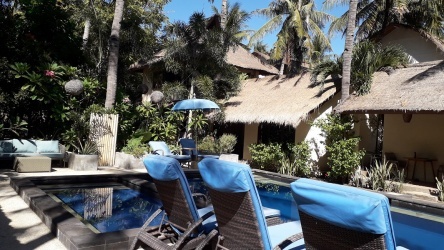 Gili Sudak Island is one of small islands in the southwest of Lombok Island.These islands are currently increasing in popularity and likewise a tourist boom can be expected in the near future, as is the case of the islands of Gili Trawangan, Gili Meno and Gili Air in the north. 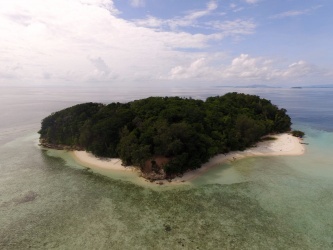 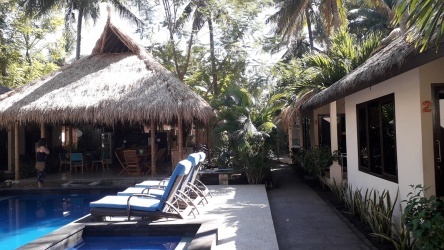 Gili Layar Island is one of small islands in the southwest of Lombok Island.These islands are currently increasing in popularity and likewise a tourist boom can be expected in the near future, as is the case of the islands of Gili Trawangan, Gili Meno and Gili Air in the north. 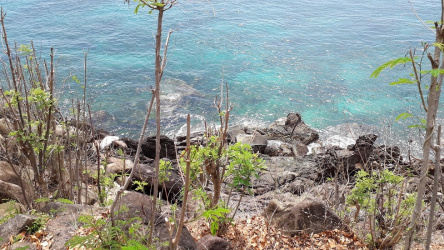 Land on the cliff above the sea. 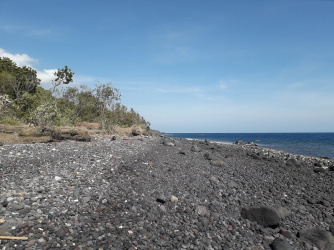 This beautiful land is located in the traditional Balinese village of Batu Seni in very popular tourist area Amed on the East Coast of Bali Island.An amazing sea view right on the famous snorkelling site Coral Garden.The land is just 2 km from the well-known resort Meditasi Bungalows. 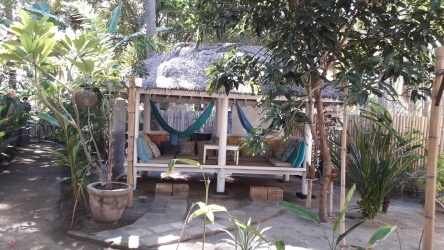 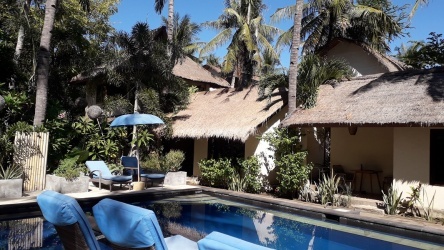 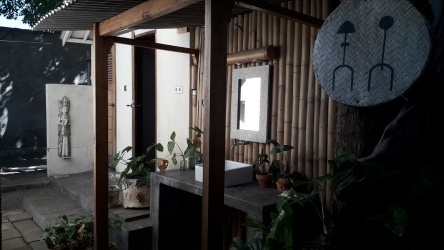 This beautiful resort with a swimming pool is nestled in a coconut palm grove 1 minutes' walk from the beach, an excellent quiet location for relaxation on the Gili Trawangan Island, which is the one of the most visited tourist islands (Gili Meno, Gili Air) in the northwest of Lombok.